What is Google Analytics and why is it so important to me? Professionalism is an important character displayed in your work ethics, however maintaining that professionalism is a task at hand. To sustain the proficiency, it is important to understand the clients that you serve, which means taking a feedback on regular basis. Through this web service, you can get the exact number of users landing on every particular page of your website. That way, you can track and optimize the SEO parameters for the important pages respectively. You can calculate the number of visitors to the actual number of users subscribing to your page or purchasing your product. Google Analytics helps in differentiating the active pages viewed frequently by users with the dormant ones that need optimization to gain more views. The analytics offers you the exact time each user spends on your page along with the length of article scrolled for the particular page. This helps you identify the grasping power of the page, whether it has useful content to hold on to the attention of your reader. You can identify the number of users who just visited any page on your website and then exited it with the next click. This aids in identifying the pages that are repelling and further research can be done to either improve the content or optimize the page to invite the correct audience. You can identify the campaigns that are sending the maximum readers to your website. For e.g., you have advertised on Facebook, Twitter and LinkedIn.You can identify the number of users visiting your website through each campaign. This helps you to accordingly allocate your budget to these campaigns. Google Analytics gives you a bifurcation of the top keyword searches that land the reader to your website. Hence, this helps in identifying if your web page is catering to the correct set of clients. If not, you can work on optimizing the page better and improve the keyword searches, or you can alter the content to match the keyword searches. You can also identify the age, gender, locality, country, language, education, etc of the user for your web page. This can assist you in identifying the demographic that regularly visit your page. What gets measured gets improved” – Peter DruckerKeeping the above in mind, Google Analytics is an important, informative and resourceful tool which is a must for any online business. 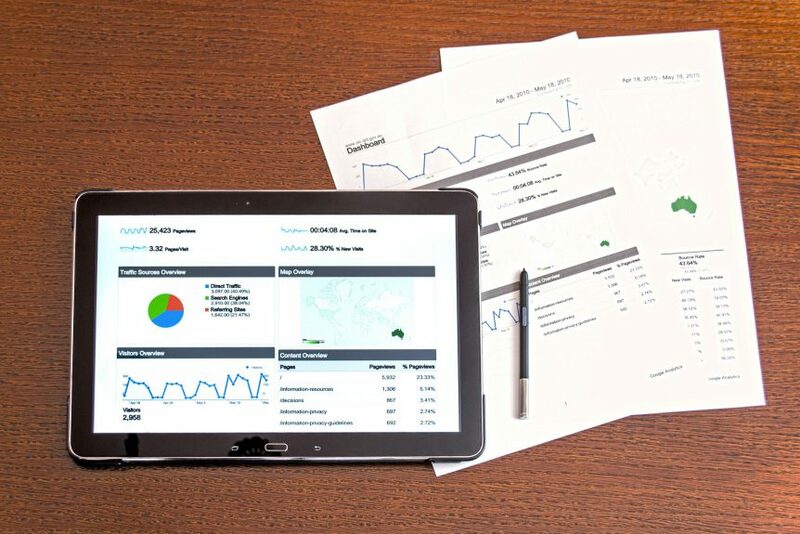 At PRP Webs, we offer you the services of Google Analytics, however, you can also subscribe to it at https://analytics.google.com. what i am getting is , Google analytics is a just a medium of getting the number of viewer or visitor on the page of the website . so, is it related with the Linkedin which tells about the the number of viewer on the profile or is it related with the number of user who is online on facebook ?? or is it something else??? Thanks Siddharth for sharing your views…. Google Analytics is a powerful tool provided by Google to help you analyse your website… It is not directly related to Linkedin, Facebook or any other social media platform for that matter, however, Google Analytics helps you identify which of the social media campaigns are sending the maximum number of users to your website… That way, you can allocate your advertising budgets to these platforms accordingly…. Similarly, Google Analytics provides you with other useful analytical information for your website on basis of user behaviour. This information, if adhered to in the correct manner can help your website improve it’s ranking and overall performance. Hope the above information solves your query. Feel free to comment in case of any other doubts.